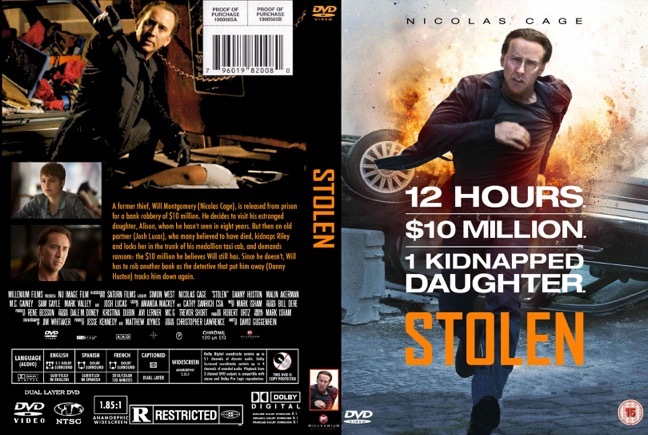 Unfortunately, Cage is just really bad at choosing roles and Stolen is no exception. A rip-off/“reimagining” of Taken where a father who has left the game needs to get his hands dirty one more time to save his daughter. Toss out the badass black ops agent and replace it with the unbelievable (in a bad way) bank robber and a ridiculously crazy-looking Josh Lucas as the bad guy, and, baby, you got a stew going. Now I will give this movie a little bit of credit. In the midst of all of the mediocre acting, cookie-cutter storytelling, and fedora-wearing, aging FBI agents, there is an actually inventive scene. Cage steals ten million dollars worth of gold from a bank in broad daylight, and it’s actually well done in a way that I did not expect from a movie of this low, low caliber. They torched through the floor of a vault and melted the gold, letting it pour through the small hole in the floor and into the sewer below where it cooled in the water and they could pack it away. 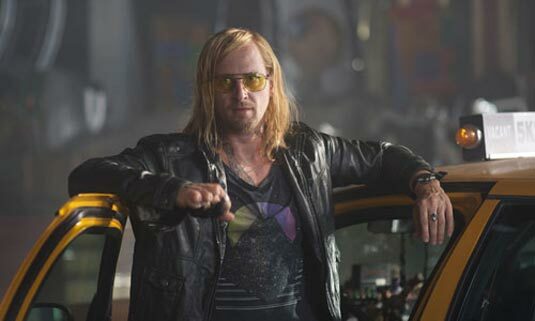 It’s the highlight of an otherwise utterly mediocre film, but somehow the combination of crazy Josh Lucas with crazy Nic Cage made is a passable way to spend part of an evening. The bad guy’s plan was appropriately ill-planned (I’m just gonna kidnap this girl and leave them in the trunk of my taxi and hope no one in the backseat notices), but he had a solid backup plan of a single handgun that helped him accomplish his goals. There were a few terrible fist fights and a disappointing lack of Cage screaming nonsensical obscenities at inanimate objects, but he does speak Swedish at one point, so I think that might make up for it. It felt like a film that had one or two good ideas and had to invent a story around them, and it ended up as a mess because of it.